We sympathize with the idea behind 100% GPL. We think the paid distribution of plugins and themes leads to better quality products, which leads to happier users. From an unemotional, detached standpoint, we believe going 100% GPL, rather than using a split license, is the best option for both developers/designers and customers. So, what’s the difference between 100% GPL and a split license? Does the existence of piracy sites drive developers to choose split licenses? It’s been a while since the discussion around 100% GPL began. 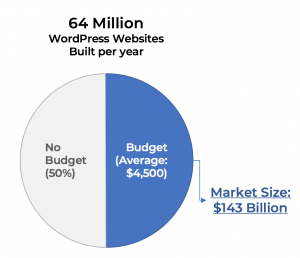 Since then, WordPress has experienced an incredible rate of growth capturing more market share every year and winning the support of more people around the world. That’s not “freedom” as in “free,” but “freedom” as in “rights,” “happiness,” “friendship,” “collaboration,” “cooperation,” “high five”! Within the Open Source Software community no other CMS or software package has shown the amount of growth that WordPress has. The early adopters who established a community. A huge amount of discussion that has taken place. Large volumes of source code were written and rewritten. A wide range of other activities, such as translation, were carried out by people from all over the world. That is to say, its success is driven by the efforts of countless people to make WordPress the best it can be. It worked out pretty well, right? We continue to reap the benefits of being part of such a remarkable phenomenon. It’s been truly moving to experience. Just writing this, we find our hearts welling up with appreciation for those who built this community. Thank you all so much!! …which they can use to further improve their software/products and satisfy their customers even more. This creates and drives an awesome loop, continuing to make both developers and customers happier. Since this allows creators to continue making software that more and more people use and love, we think paid distribution is a good thing. We’ll now briefly explain the difference between 100% GPL and a split license. This allows the developer to protect their rights. So, in order to be able to do business, developers choose to use a split license (sometimes inavoidably). In a business context, whether this is right or wrong is irrelevant. It’s not an emotional decision, but a choice made for the sake of the growth of the business. However, the idea of protecting against copying without permission is a little bit of a fantasy. In reality, any kind of content on the web will make its way onto piracy sites. 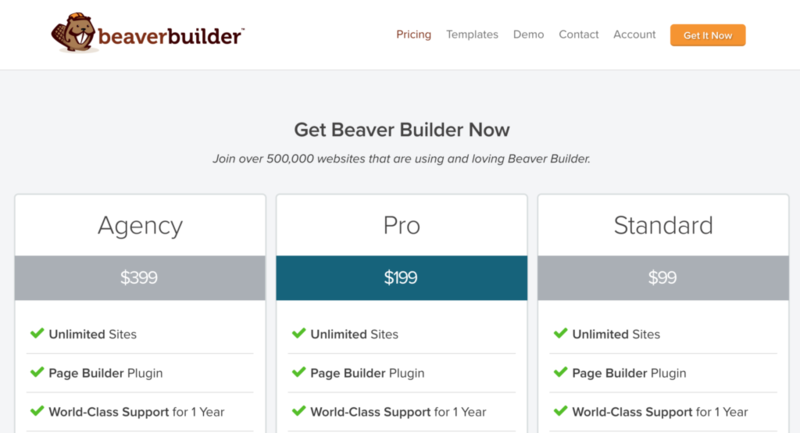 Unfortunately, there are people selling pirated versions of paid plugins and themes. Without putting any effort into making the product and lacking any knowhow regarding WordPress’s source code these people get hold of source code and sell it on the black market. The existence of these pirates unfortunately gives developers a reason to choose a split license. Therefore, our current thinking is to focus on the benefits that going 100% GPL could offer to your business. Since the 100% GPL debate began, the circumstances have changed. The worldwide WordPress community is extremely large. As such, the business model of offering a free version via the official WordPress repository, as well as a paid Pro version, is well-established. This approach is perfect for acquiring brand and product awareness. Via the WordPress Administration Screen, developers can reach an unbelievable number of people worldwide. 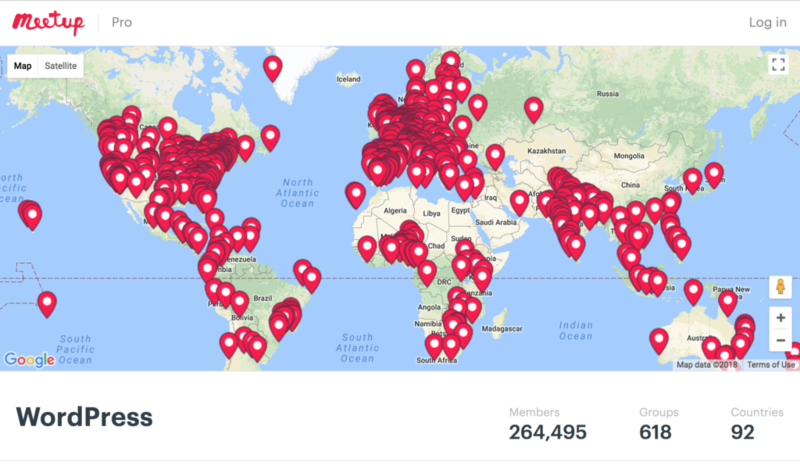 Furthermore, developers can officially sponsor the WordCamp events held around the world (totaling 128 in 2017! 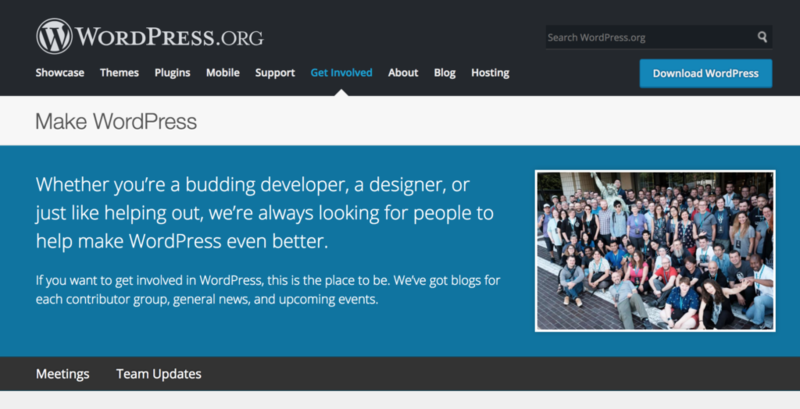 ), reaching WordPress’s core talent. The key influencers in the WordPress community are keenly aware of the GPL, and generally do not recommend split license products. 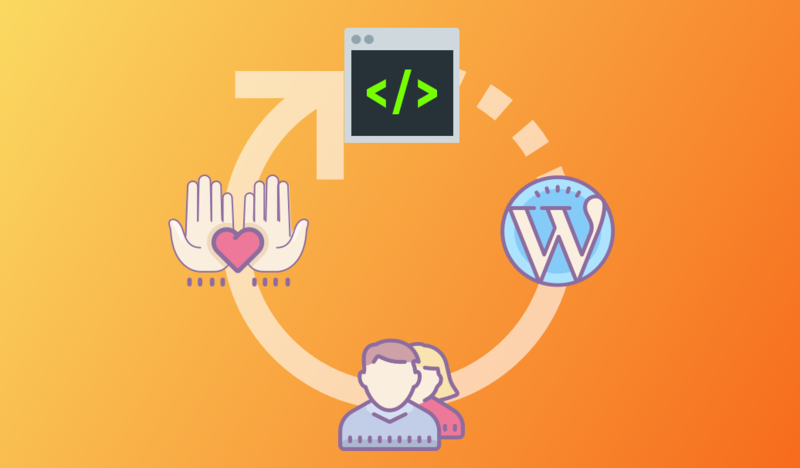 As the WordPress community is generally welcoming to business players; if you feel inclined to adopt 100% GPL you can rely on the above benefits. You might also think of it as choosing to throw away those benefits by choosing a split license. Additionally, a split license does not offer complete protection against those determined to use illegal methods, regardless. For these reasons, right now it seems better to do away with the mentality of protecting against copying and, instead, opt for an approach to developing your business more suited to WordPress and to the open web. While raw numbers about sales and market share are important, we’d like to deal with those in another article. 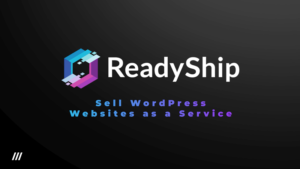 Based on the aforementioned logic, we at ReadyShip would like to announce our complete support for the WordPress community’s way of thinking. We will proactively sponsor and participate in the WordPress community. Through those activities, we will do our very best to make developers/designers happy. We will participate in the WordPress community only in ways that the existing members of the community are happy with (i.e. we will not violate community policy just because we sell sites as service). In fact, ReadyShip will be sponsoring WordCamp Europe 2018. Our whole team can’t wait! Additionally, one member of our management team is a member of the WordCamp Tokyo executive committee, and we would like to continue to contribute to the community even outside of our business activities. 100% GPL vs. split licensing has been a regular subject of discussion for a long time now. We described it as an unemotional and detached comparison of the two. What did you think? Please let us know!